Raven and Chelsea are back together again! 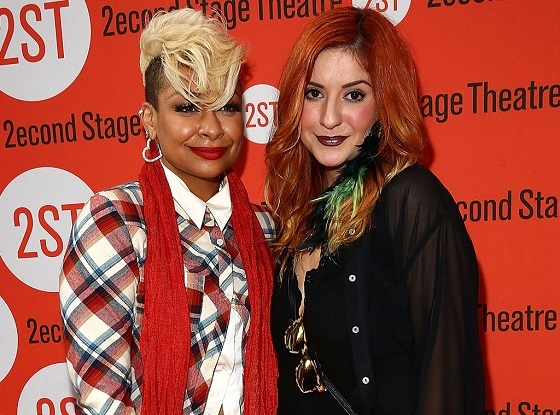 For all fans of "That's So Raven" like myself, Raven's best friend Chelsea played by Anneliese van der Pol will be joining Raven-Symoné for the recently announced spin-off show, which is set to start production on Disney in early 2017! The premise of the show is that both friends are recently divorced with kids -- Raven with two kids, Nia and Booker, and Chelsea with son Levin. Levin is described as arrogant and manipulative while one of Raven's kids will be inheriting her gift for seeing into the future. Hopefully, Orlando Brown can clean himself up and get his life on track for a cameo! Stay tuned to The Spotlight for more info about the show as it's revealed.